When comparing air conditioners, look for energy ratings to determine which ones are efficient enough. The air conditioners should also comply with the federal government’s standards. The EnergyGuide label–a yellow sticker attached to the unit, contains these pieces of information. SEER measures the production of a central AC over a cooling period divided by the electricity used. The higher the SEER rating, the more energy-efficient a system is going to be. It paints a good picture for energy efficiency but sometimes it can be misleading. Critics argue that it only applies to a specific set of parameters, which covers a pre-set and limited temperature range. For instance, this rating assumes that your area’s average summer temperature is around 83°F. If you live somewhere warmer, this ratio wouldn’t be reliable. In other words, it might not help you pick the right product. Another suggestion would be to look for an air conditioner that bears the ENERGY STAR® logo. This symbol means that the unit is friendlier to the environment (because of its perceived better energy efficiency) than standard products. EER is practically the same as SEER; the only difference is it does not consider seasonal temperature changes. But, just like SEER, it’s calculated with constant testing parameters. The accuracy of EER can be calculated under the condition of a 95°F outside temperature and 80°F inside temperature as well as 50% humidity level. 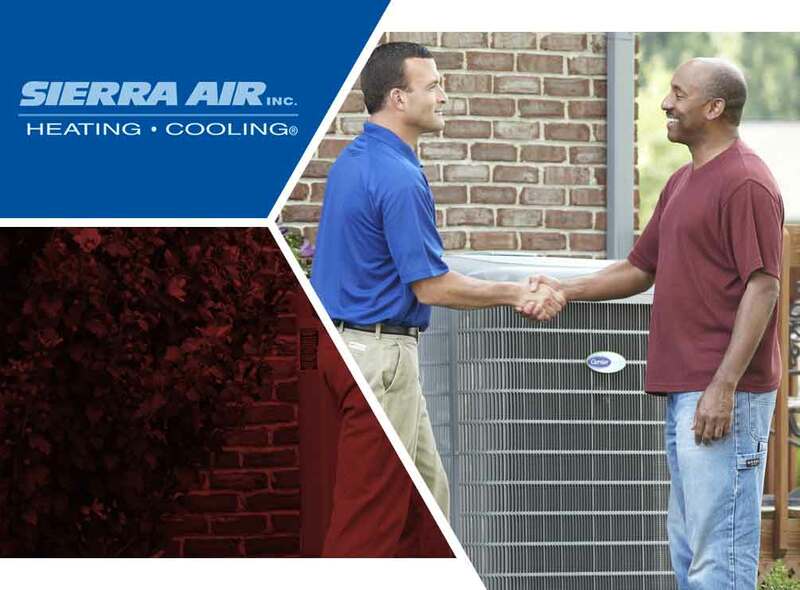 Sierra Air can help you consider every important factor in order to determine the most suitable air conditioning unit for your home. Call us at (775) 800-5500 or complete this form to discuss your HVAC replacement project.